I'm pleased to say that since the last newsletter, the itching all over my body has subsided with antihistamines and as expected, my functional medicine practitioner suspects we just overloaded on histamine and has since given me directions on changing some of the supplements I take and changing some of my eating habits to avoid it happening again. I'm well aware that I haven't given you a new 'general update' blog on my personal thyroid journey for a while, so it's on my to-do list to get done soon. 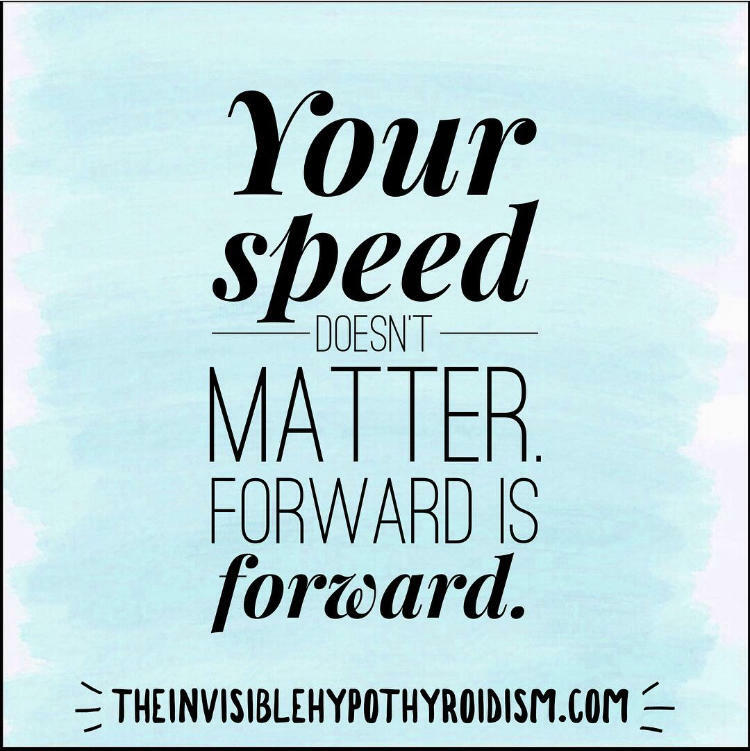 As usual, a lot has happened since the last one and I know that many of you find value and comfort in following what does (and sometimes doesn't) work on my own journey with thyroid disease. The online thyroid course I'm developing with Nadha at Thyroid Transitions is going well, with the first email being sent out to our list of 'test drivers' a few days ago. They have been asked to review the outline of the course and provide feedback so we can gauge if we're covering what you want and need. My mental health has had a few low days in the last couple of weeks, but nothing too major. I've gotten much better in the last six months at realising when I need to take some time to practise self-care and 'take my brain out', as my husband Adam calls it! 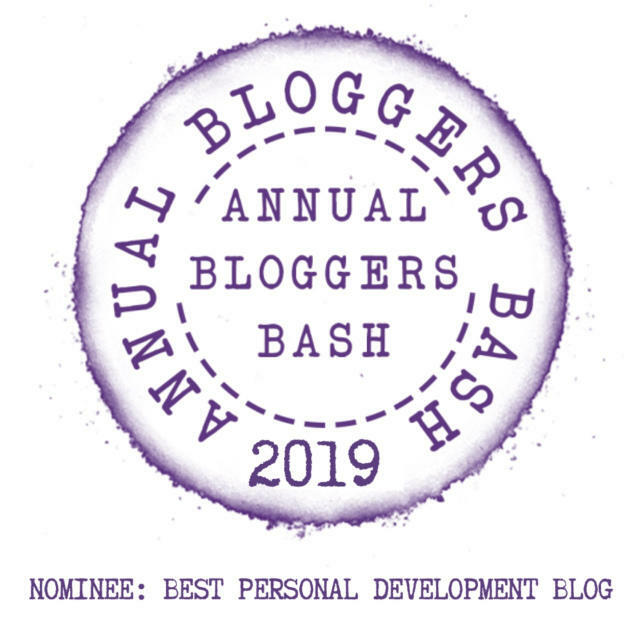 I thought it had been a while since I offered the chance for the thyroid community to win something to help them better their health, so I also launched an impromptu competition both on Facebook and Instagram, for copies of my book, 'Be Your Own Thyroid Advocate'. Details below! Wishing you all a wonderful February and hoping it isn't too cold where you are. Arlene Sharpe, Professor of Comparative Pathology at Harvard Medical School, said that over the past 30 years, autoimmune diseases have become almost epidemic. Why are rates of thyroid cancer increasing? Currently, thyroid cancer is the 12th leading type of cancer in the US. However, if it continue to increase at the current rate, it will be the 4th leading type of cancer by 2030. I participated in Stage 1 of Judith Schossboeck's PhD Research Project last year and now she is in Stage 2: seeking thyroid patients or people with thyroid disease. If you can spare 30-minutes to talk to her and further her research, please follow this link. I'm giving away two signed copies if my book, Be Your Own Thyroid Advocate. One to someone on Facebook and one to someone on Instagram. Enter on Facebook here and Instagram here. Or feel free to enter both for double the chance of winning! I wanted to write a post that demonstrates how thankful I (and many other thyroid patients) are for the friends, family, partners and online support groups who have supported us in our experience with a thyroid condition. This book is a firm favourite among the Hashimoto’s patient community and is jam-packed with lots of intervention ideas for controlling and managing your autoimmune thyroid disease. I finally got around to reading and reviewing it for you! Fluid retention is something I’m asked quite frequently about and can be concerning to live with. Here, Zana Carver guest blogs about her experience in resolving swollen ankles. When it comes to having Hypothyroidism, there are both some important do’s and don’ts for achieving wellness and reaching a point of being in good health with it. Whereas some thyroid patients do just fine on the standard T4-only thyroid medication and seem to require no further interventions or adjustments, many also do not do as well, and for these patients, learning what the key things they should and shouldn’t be doing is crucial to their recovery back to a good quality of life. I've written over 50 pieces for The Mighty to date and you can keep up to date on any new ones I write, by 'following' me over there too. Comment on my posts, share and chat with other thyroid patients. Is your doctor keeping you sick by only testing TSH and not the full thyroid panel of tests? I updated this blog post with some new information.